appearances, was reason to decline an invitation to the pre-draft camp. "His body of work speaks for itself," Goldfeder said. "He's been seen by NBA (scouts). There was no real reason for it." to demonstrate skills he was not asked to use while at UCLA. 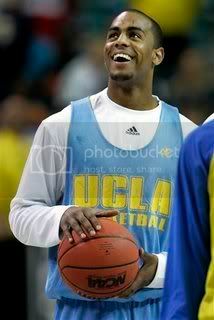 the workouts he wants to showcase more of his game then he showed at UCLA, when he played in a system." be made until after the weekend, sources said. Carlson, who is from San Diego, interviewed for the position at the Division II school three years ago as well. Who are the list of candidates that would step into this position?